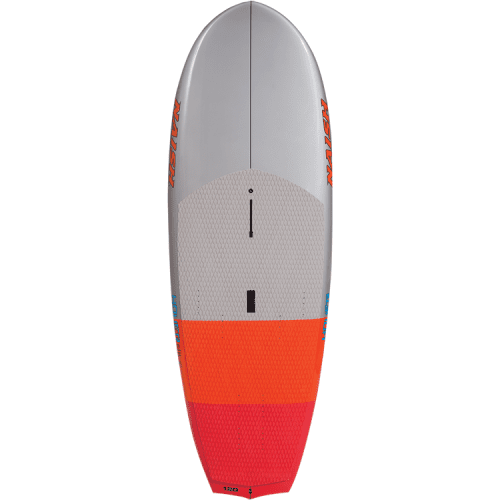 Beginner/Intermediate foiling. 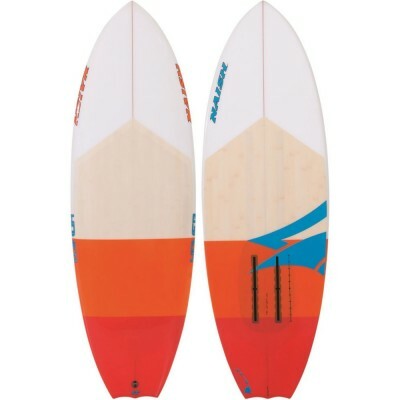 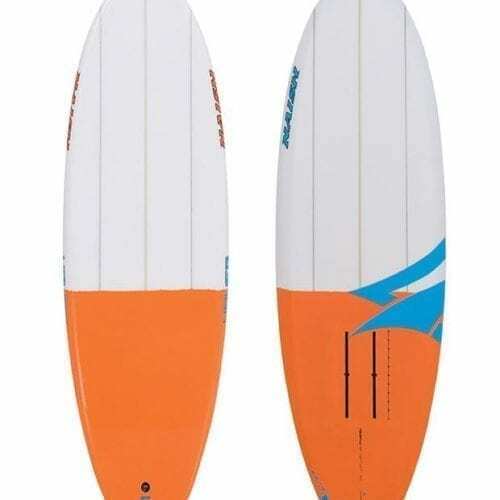 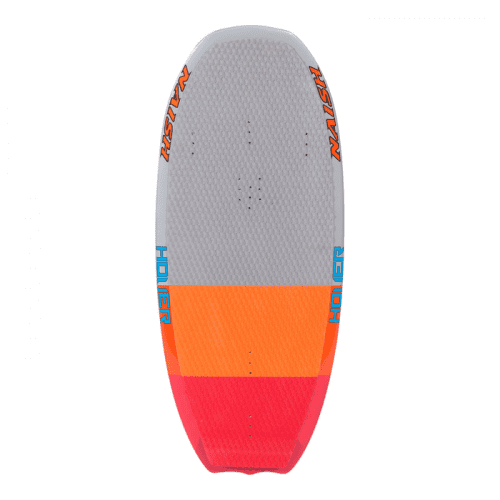 Featuring a traditional surfboard outline, these boards have plenty of volume and a flat, early-entry rocker, which makes paddling into even the most marginal waves an easy task. The PU S-glass construction delivers the ultimate combo between light weight and traditional surfboard style flex.